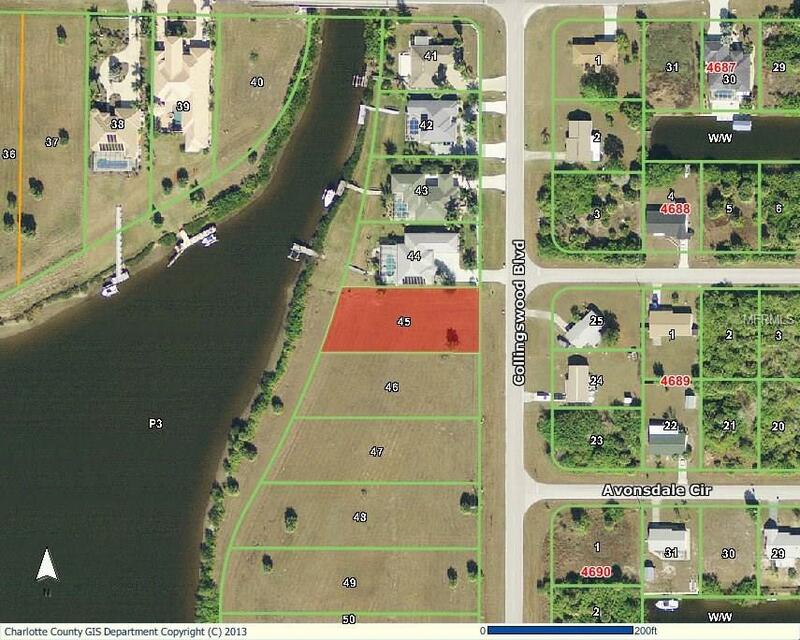 Spectacular preserve and water views plus quick, easy access to Charlotte Harbor and the Gulf of Mexico. You can build your dream house on this 20,000+ square foot lot and have all the privacy in the world - but you'll be surrounded by high end custom homes. Why not enjoy beautiful sunsets from your west facing lanai. Minutes from the beach complex, historic downtown Punta Gorda, restaurants, shopping and festivities all year round!